A healthy immune system can protect you from sickness and infection all year round; therefore it’s important to make sure your immune system is at its best. 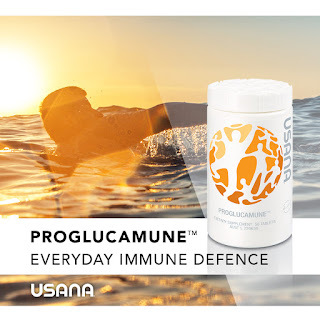 At USANA we offer a 3-phase approach to immunity with our range of unique products. This combination of products is designed to help your immune system and body function optimally, therefore helping your overall wellbeing every day. 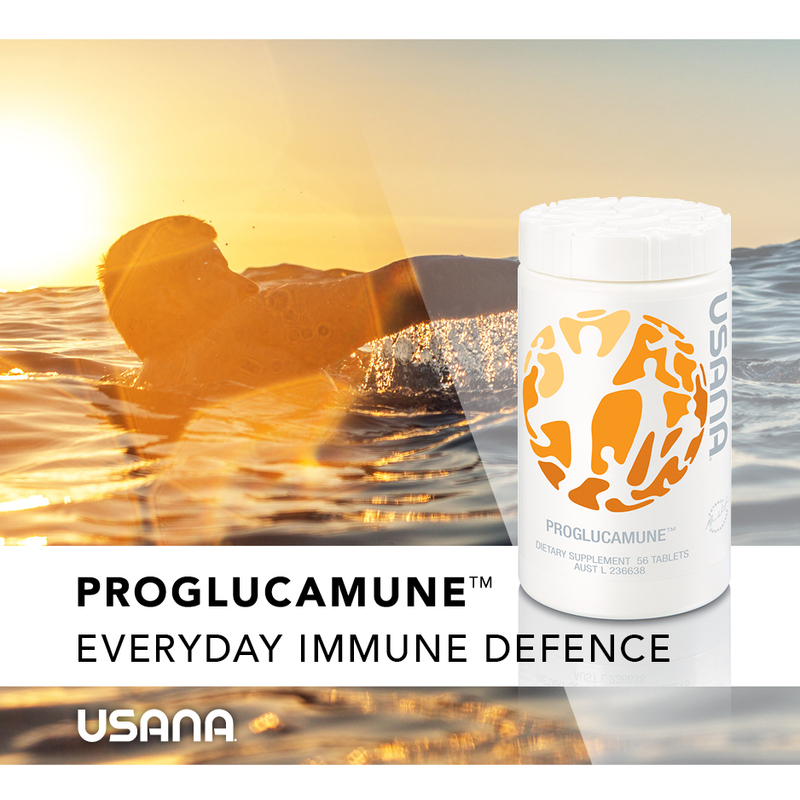 Support immune cells with optimal nutrition, such as zinc, Vitamins C & D – found in USANA Essentials, Proflavanol C100, Poly C and Vitamin D.
Help support a health gut barrier by nurturing a balanced gut flora and ousting harmful bacteria with USANA Probiotic. 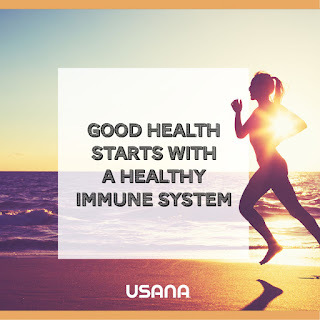 By getting enough sleep, eating healthy foods, exercising, and reducing your stress you will also help to make sure your immune system is functioning well. Remember a strong immune system is the key to staying healthy and protecting your body from infection and illness. You need to maintain a healthy immune system all year round to give yourself the best chance of staying happy and healthy.